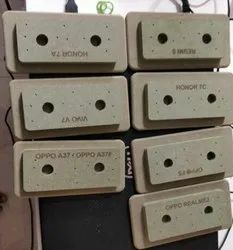 Providing you the best range of 3d sublimation mould metal ( 100% machine cut), sublimation wooden mould (100% machine cut) ( no fitting issue), 3d sublimation moulds and wooden sublimation mould - 100% machine cut with effective & timely delivery. 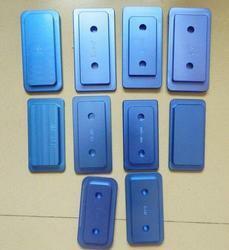 This metal mould is 100 % machine cut and are available at very low cost as compare to chinese ones. Quality guaranteed. High quality Wooden mdf sublimation mould available at best rates . High quality mdf wooden mould are fully machine cut. No fitting issue guaranteed.